Fraudulent research results; how common are they? 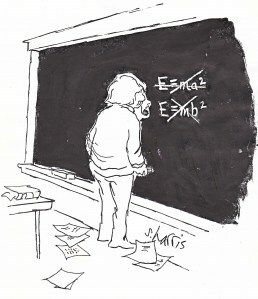 A possible sighting of the Higgs? The big bang – was Einstein wrong?